Chicago funny man Bill Linden has had a remarkable career as a soldier, a graphic designer for the Chicago Sun-Times, and a writer for the nationally syndicated comic strips Shoe and B.C. 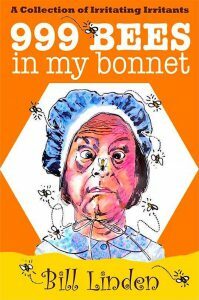 His “bees in my bonnet” posts have garnered thousands of Facebook “likes”…and inspired him to go digital with his first eBook: 999 Bees in My Bonnet: A Collection of Irritating Irritants. The collection is clever, profane (Linden drops the F-bomb 60 times), socially relevant and damn funny. And your belly-laugh ROI is well worth every one-tenth of a nickel you’ll spend per gag. I urge you to buy his eBook. But there’s a bigger story here. You have something to say. Your brand provides value, enlightenment or, in Linden’s case, an entertainment zinger in every bee in the bonnet stinger. How does an eBook help build your brand? Follow Bill Linden’s lead. Expand your brand’s relevance. An eBook is less expensive to produce than a printed book. If it resonates with audiences it can attract all sorts of reader and media attention. 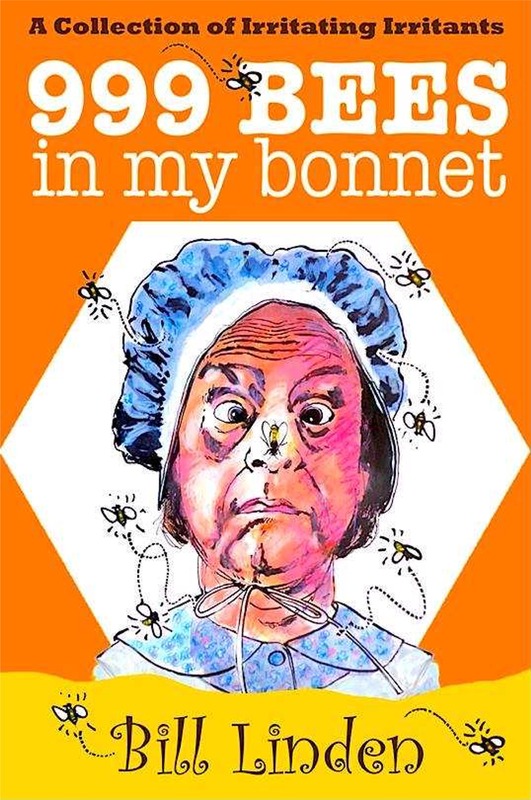 Convert the bees in your bonnet into media buzz for your brand.